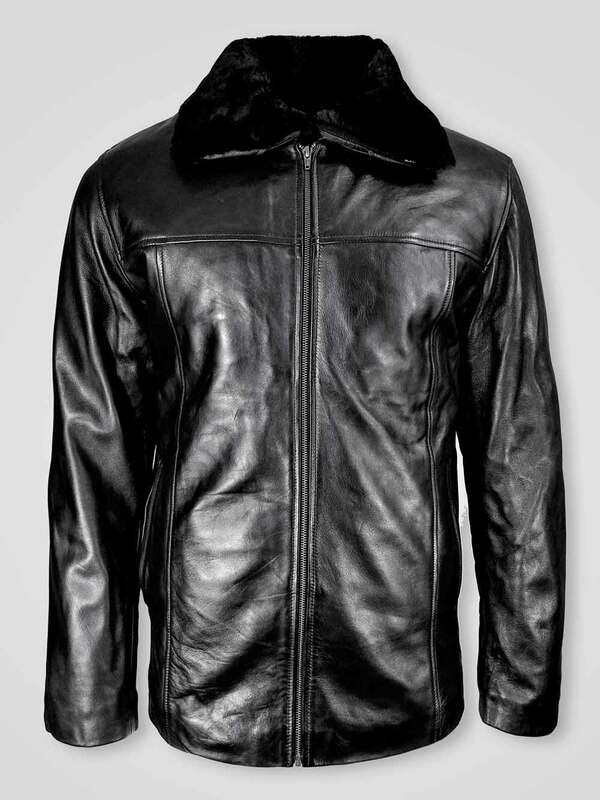 Specification- Lapel collar styled mid-length pure Italian leather finish jacket for men is one of the best outerwear of Alen Cooper. There are flipped side pockets and button closure at the front. You can easily carry it on any kind of occasion. 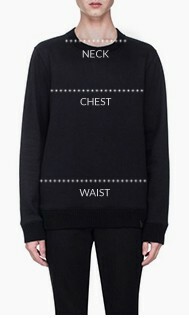 There is a pocket on the chest and the long sleeves are ensuring an attractive look of the jacket. It is available in various sizes so that maximum people can enjoy this style statement. Storyline- Alen Cooper is the ultimate place where quality matches with style. 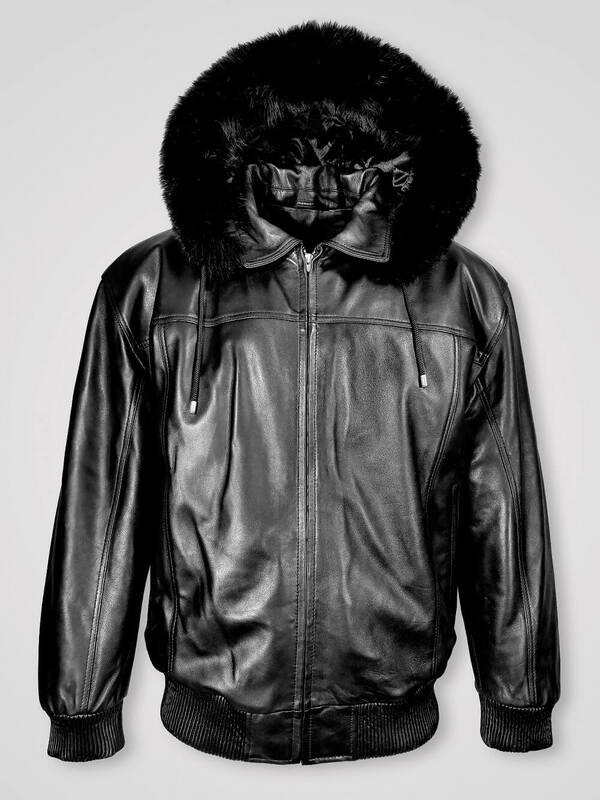 It is reliable leather, fur and shearling outerwear destination at the right prices. For more than ten years it is enriching the fashion industry and defining the best style statement. Specialties- Perfect fit, lapel collar, side pockets, and long sleeves are the main specialties of this leather winter outerwear. I really liked this zip-out fox fur collar style. Perfect fit, smooth texture and unique design- I liked the most!